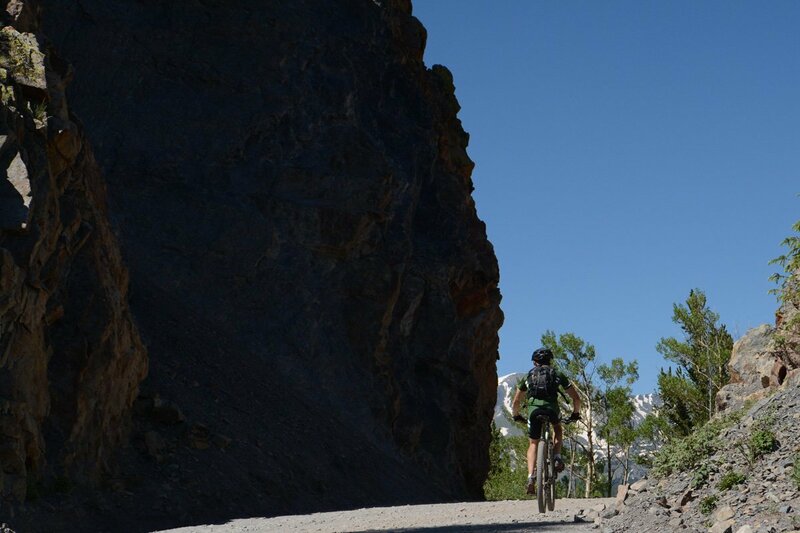 Find a list of trails, most of which are bike friendly, on our hiking page. 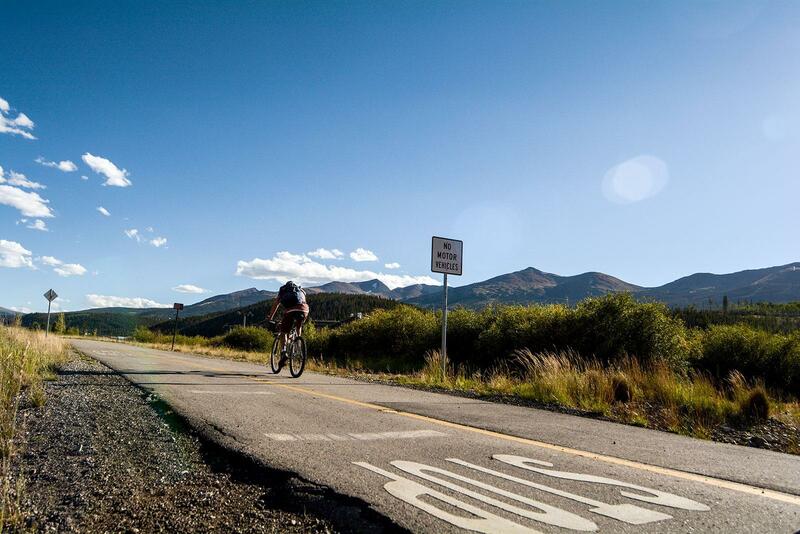 Breckenridge is a stellar mountain bike destination - named one of the best biking towns in America, it allows and expects bicycles on nearly every trail around it. 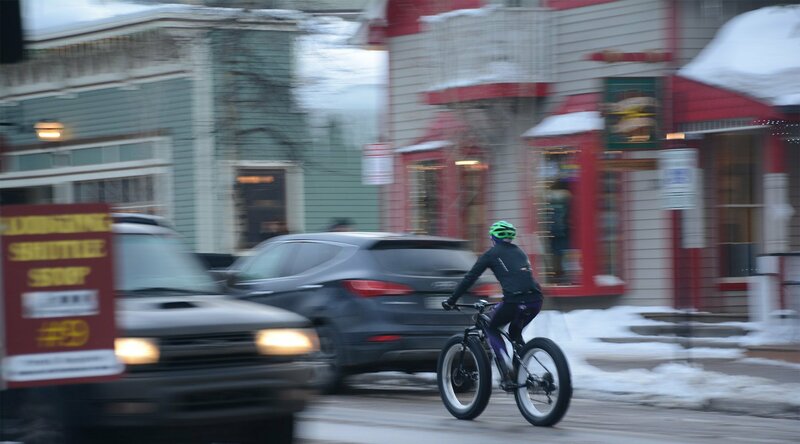 Mountain bikes take a beating on the trails and so the town has plenty of shops where you can rent a state-of-the-art bike or also repair and maintain yours.